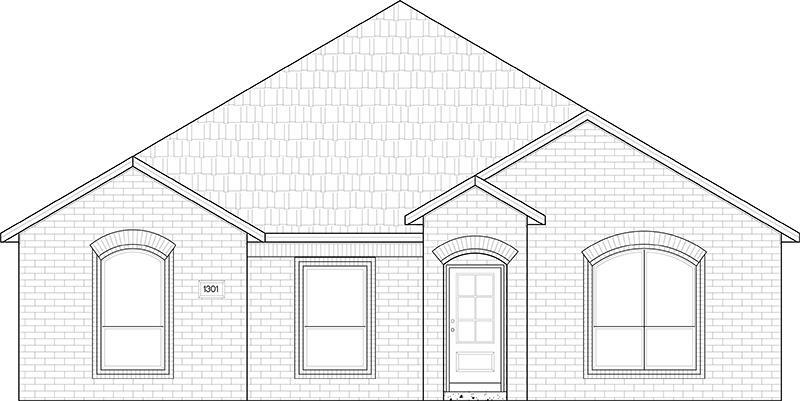 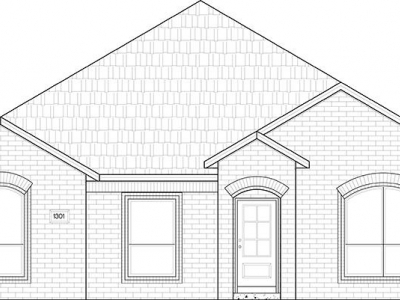 This popular floor plan offers 4 bedrooms, 2 baths and an abundant amount of storage. 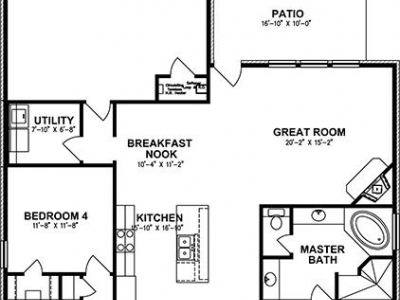 The kitchen offers beautifully painted custom cabinets, double ovens, granite countertops and plenty of seating at the breakfast bar. 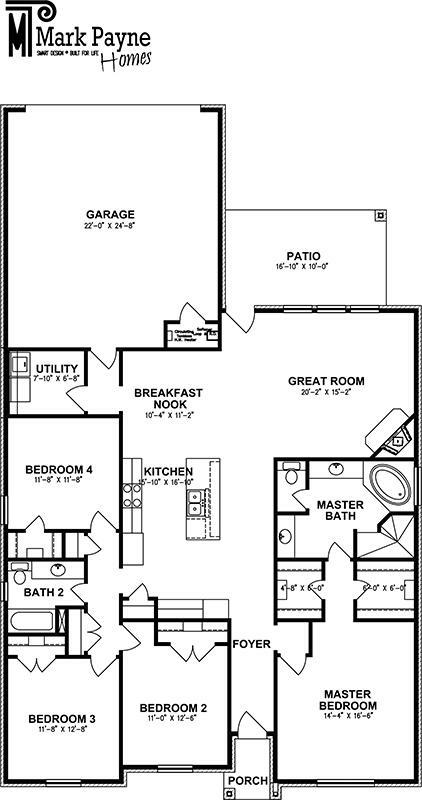 The master suite welcomes you with his/her closets and vanities, a spacious walk in shower and a roomy bathtub.